It seems to work fine on Mi pad4. Unlocking sound is a bit delayed after action. Around a second or two. No lock sound at all. 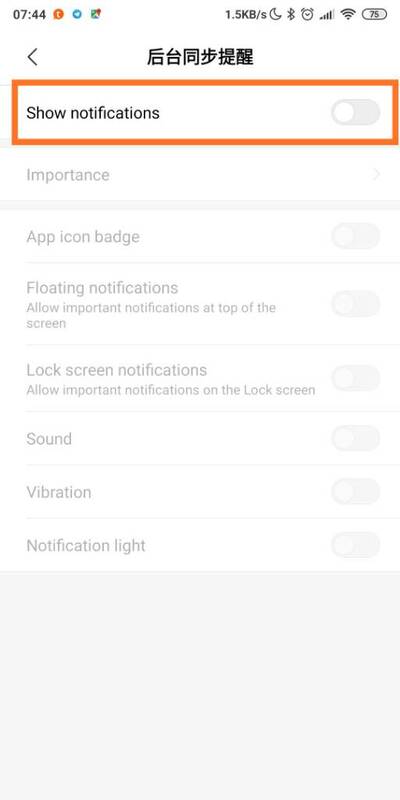 "Sounds and vibration" menu in Settings app doesn't open. Camera app doesn't open. It's crashes or show a message "Can't connect to camera"
Unlocking sound it's a bit delayed after action. Around a second or two. No lock sound at all. Is twrp deleted too? I wonder how they will offer a solution? Is it possible to install a stock recovery and then install twrp? or install the stock boot and then install twrp. Just started a rolling back. Sorry. Then it will be not fixed.. sorry..
none of them works? 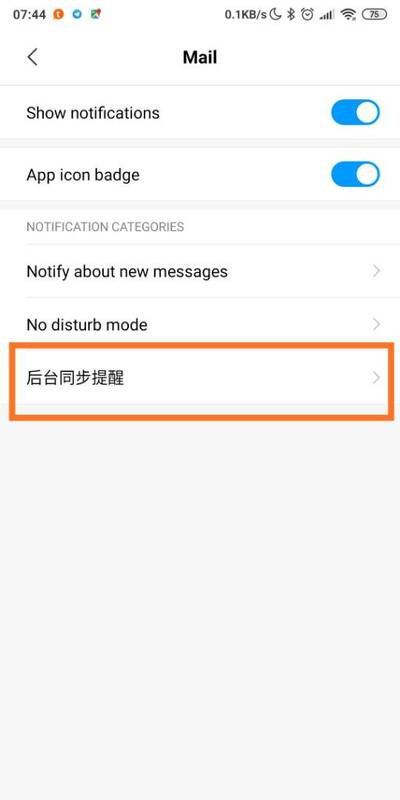 are you using latest TWRP? Mất TWRP, ko flash dc TWRP nữa! Đang flash lại rom china xem sao. so flash twrp is ok..
just boot it up with volume up + power..
make a logcat and post it here.. cant help without it..
Can't re-fastboot TWRP_9 for Mi 8 SE (Sirius) Also get lost TWRP on my device.